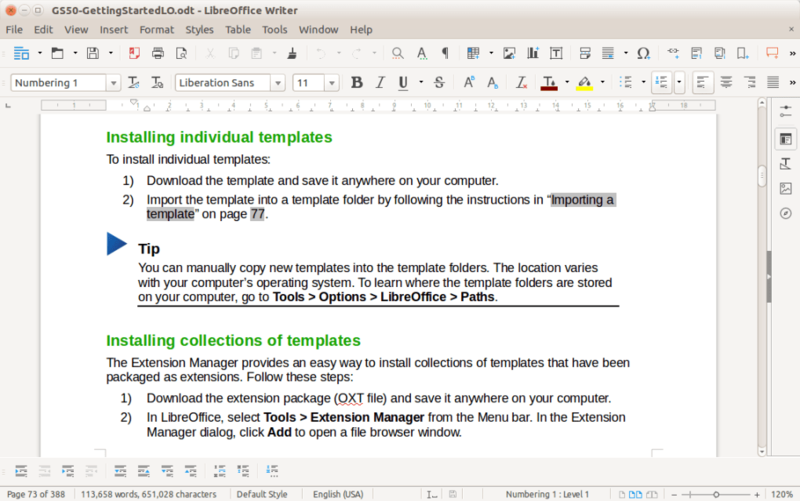 LibreOffice is an all-in-one professional office productivity and management package for your PC. 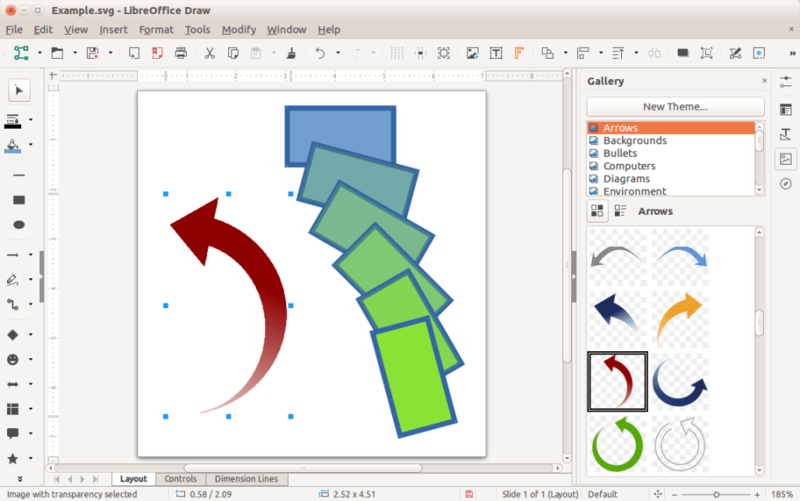 In the same vein as other open source productivity suites like OpenOffice.org, LibreOffice boasts a comprehensive set of office management tools arguably on par with Microsoft Office itself. 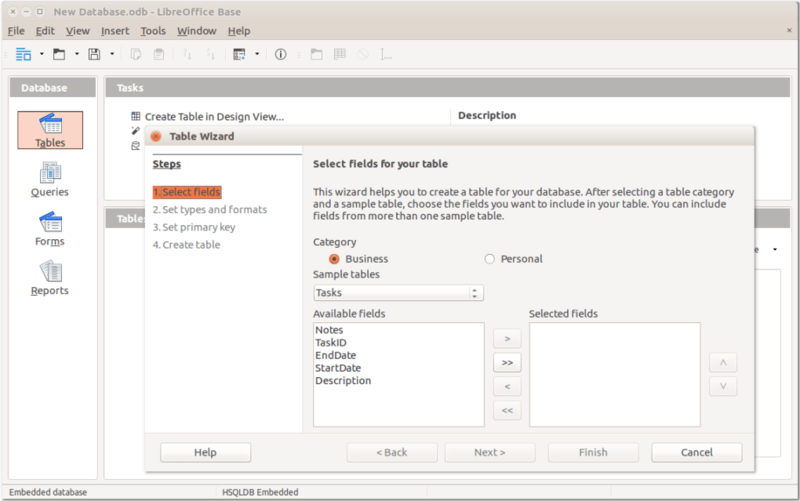 LibreOffice offers six different office management tools to meet your project management needs: Text Document, Spreadsheet, Presentation, Drawing, Database, and Formula. Text Document is relatively synonymous with Microsoft Word, where Spreadsheet is like Excel. Presentation mirrors Microsoft's PowerPoint, and Database is similar to Access. 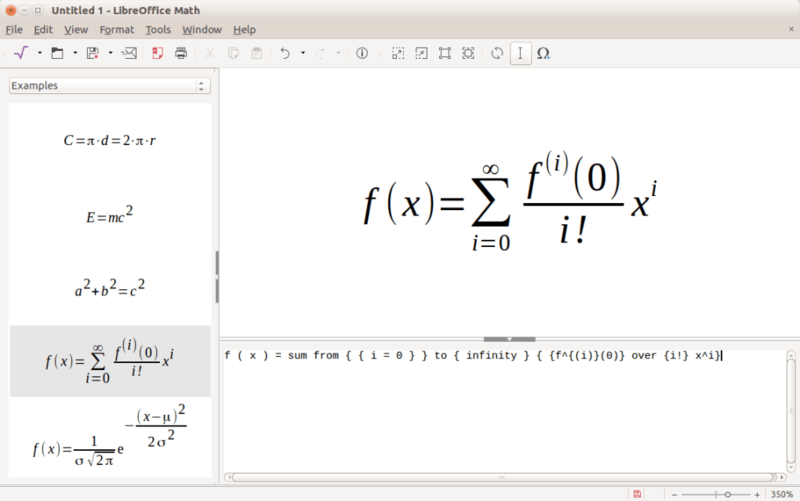 Then you also have two additional programs in Drawing and Formula, which are an added bonus to the entire package. LibreOffice is compatible with Microsoft Office's document formats and also supports PDFs natively. It also has its own document format called Open Document. 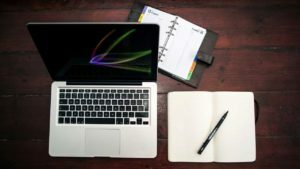 Unfortunately, if you're unfamiliar with Microsoft Office products, this program might take a little additional time to get used to, particularly if you want to master some of its more advanced features. Regular Microsoft Office users will find LibreOffice's interface quite similar, however, and should pick up on how to use its various programs without too much difficulty. A great alternative to Microsoft Office, LibreOffice is a must-try for managing your various office projects. Great!. 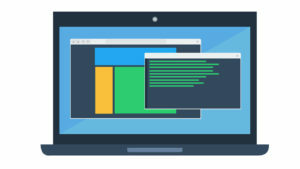 Best open source alternative to MS Office. Easy to install and has some nice customization options. Pros: Customization. It's free. My Absolute Favorite office Suite. Pros. * Feature-Packed. * Fast &amp; 'light-weight' * Secure. * Few minutes &amp; a few clicks to install. * FREE &amp; all updates &amp; upgrades for life. * I find it better (more value) than MS Office. * Very poor marketing because so many people haven't even heard of it &amp; that's a shame because they are missing out on a great product &amp; the altruistic philosophy of FOSS. Will 'repay' your effort &amp; time spent installing in weeks, I think. Auto-complete a whole Paragraph with just an alphabet letter. Preferable to MS Office in some respects. And amazingly its FREE !. I prefer it to MS Office, especially as it comes without the dreadful ribbon. Text is easier to use than Word and just as stable. The same applies to Calc, except in respect of its graphic functions, which require more development. Impress is not as good a program as Powerpoint. It runs more slowly, and is less stable and less compatible. 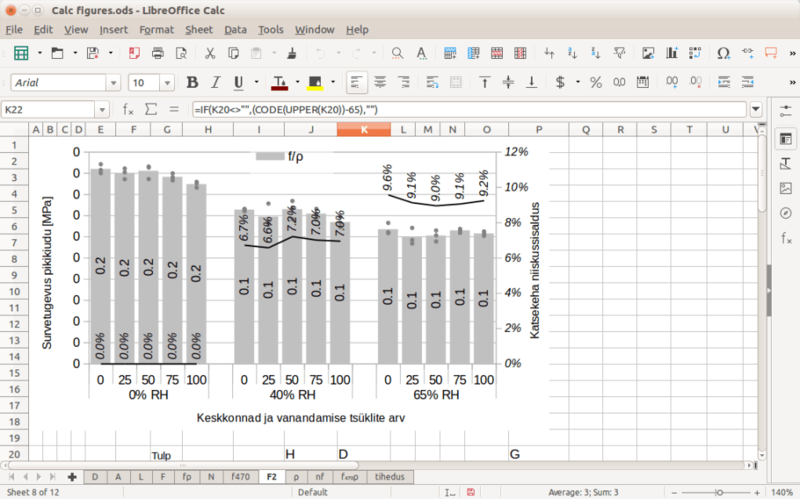 Libreoffice is impressive for its ability to translate files produced using the various versions of Word. Its actually more reliable in this respect than the different versions of Word. This is a huge plus, as is the fact that LibreOffice has versions for Windows, MacOS, G4 Powermacs and for Linux. 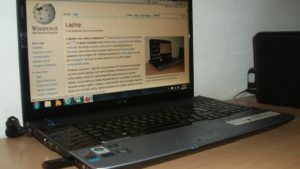 If you are using the same documents with more than one system, then LibreOffice is a must. 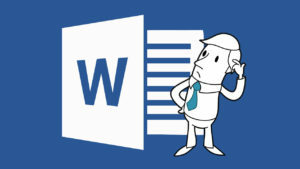 The same applies of you are having to use Word and Excel documents that are produced by different editions of MS Office. For most of the time, LibreOffice does everything I want, is free, and has regular upgradesIts a great achievement. Excellent word processor. I much prefer it to Word. It can export files in PDF format. Slow startup time for first screen (but fast thereafter). Impress is not nearly such a good program as Outlook. Missing Font Color choice. My download for Windows does not have the ability to choose Font color, my linux version does. I can select back ground color but not font color. 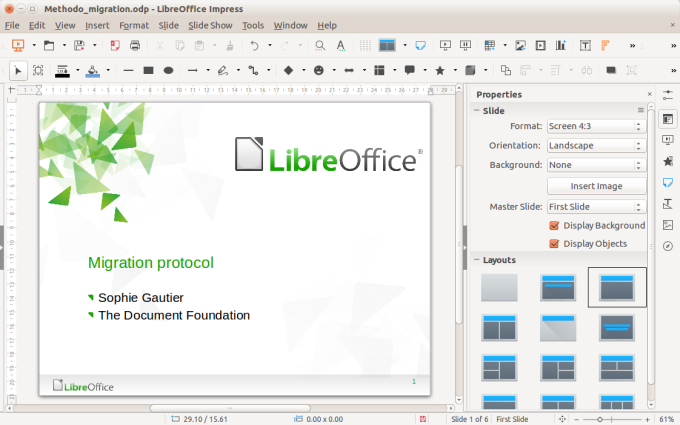 What do you think about LibreOffice? Do you recommend it? Why?